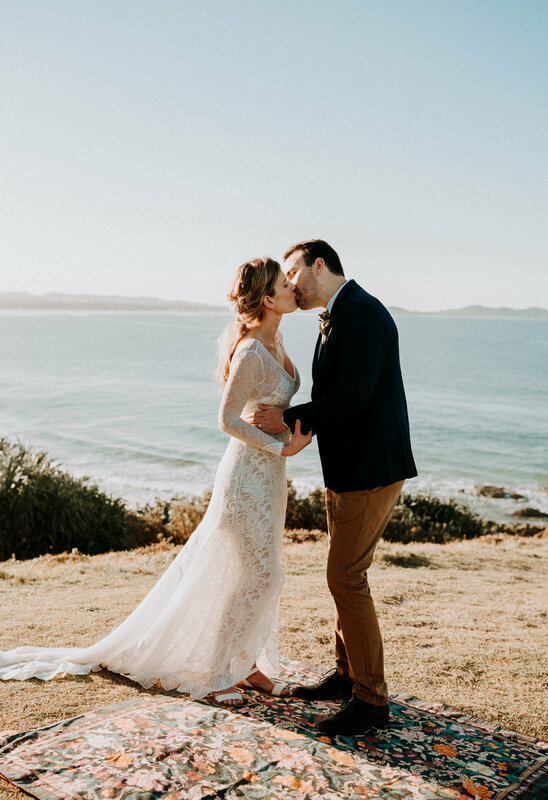 If you love the wind in your hair, sand on your toes and have a keen sense of adventure, then a Byron Bay adventure elopement may be just the intimate experience you’re looking for! Get married on a cliff overlooking the ocean or a secret beach with no one around at sunset. You get the chance to really focus on what is important to YOU, the experience that YOU want, and tell your love story exactly how it should be. Elopements are so intimate, calm and bursting with authentic and genuine love. It’s amazing what can happen when you strip everything back and just focus on what’s really important. Much easier on the bank account as well! 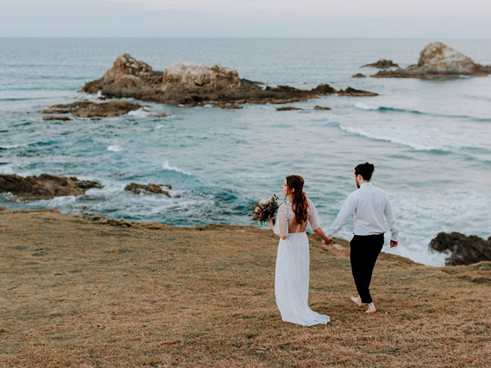 If this sounds like your jam then read on below and get in touch to start planning your epic Byron Bay elopement! Thank you! I’ll get back to you as soon as I can!